World Challenge Coins are delighted to introduce The Koin Club – a new home for our collectors. Don’t worry, there’s nothing you need to do. All your orders and subscriptions will continue as before. Visit our new website today and check out our latest subscriptions. 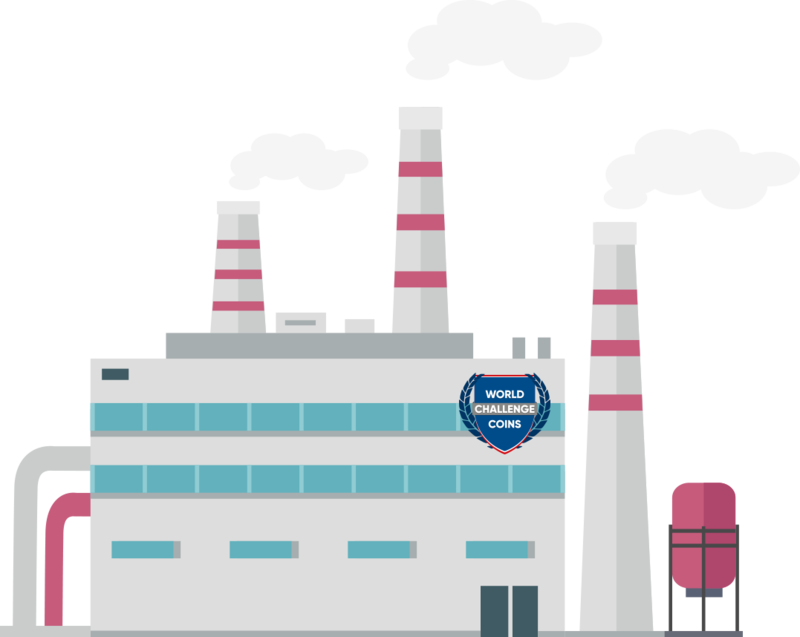 World Challenge Coins was established in 2012 as a sub-brand of Koin Limited. 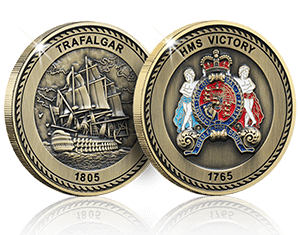 Now, as the UK’s leader in creating custom-made medals, coins and commemoratives we pride ourselves on being able to make just about any bespoke designed medal that our customers want. 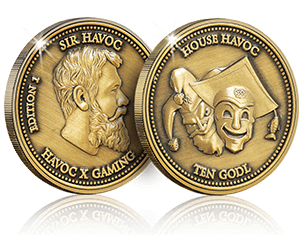 Whether it’s a face, a logo, a coloured image or a 3D effect our dedicated factories can manage it…we’ve even been known to put glitter on coins! 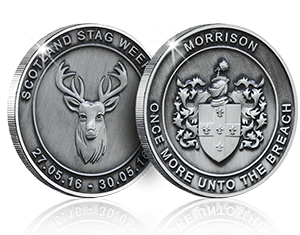 Each year at World Challenge Coins we happily help design, create and produce hundreds of completely bespoke medals for our customers. 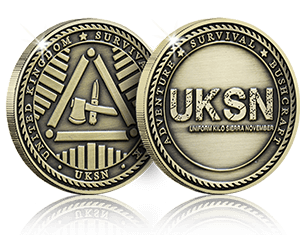 Our unique ability to offer a flexible service at affordable prices has enabled us to be the go-to place for anyone wanting to create their own medals for the likes of awards, gifting and special events. All you need to do is contact us today with your idea to find out how we can turn it in to a reality. 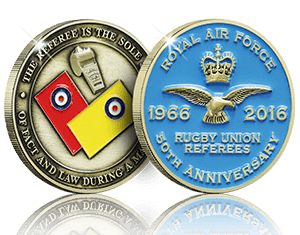 We have produced literally thousands of individually designed medals for our customers. 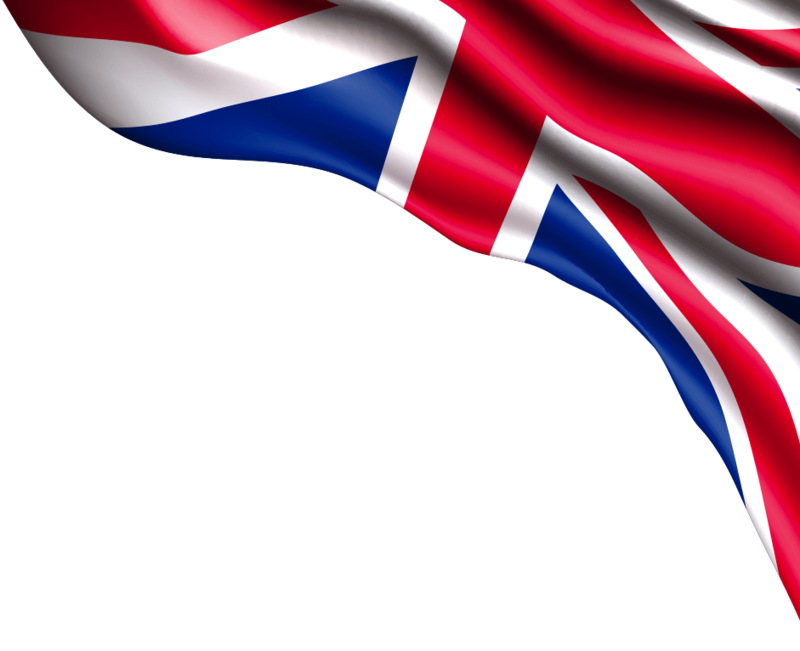 To date, we’ve made items for a wide-range of industries including; gaming, corporations, charities, sports associations and personal celebrations. So whatever your idea is, we are confident that we can turn it in to a finished item that is sure to make everyone smile. If you need some inspiration, want to see what we can achieve or are just intrigued at what we do, please view our gallery below which shows just about everything we have ever made!  We’ve created a simple and transparent pricing structure which guarantees no hidden costs. 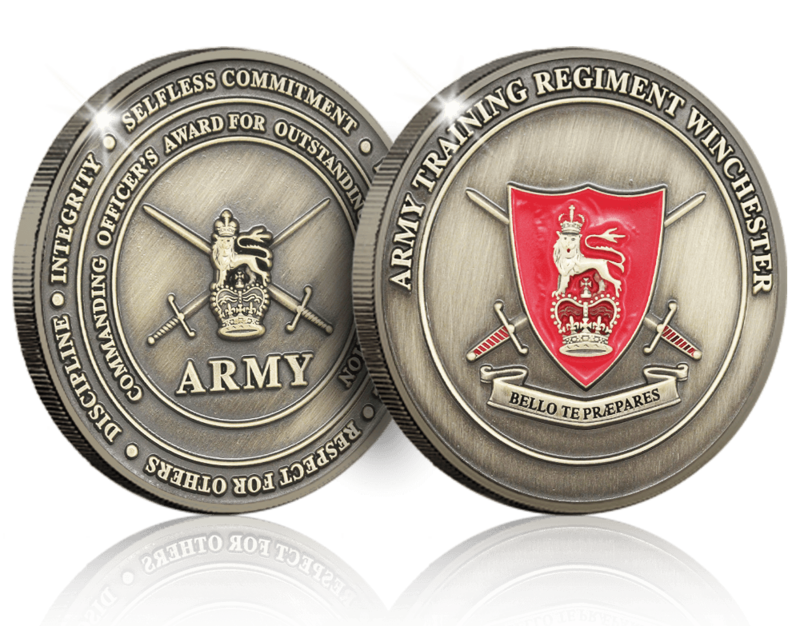 Our service includes free unlimited revisions of your artwork design, tooling of your approved final artwork, free protective capsules with each medal, any elements of coloured design you would like and free delivery. Your end cost is dependant on 3 choices - finish (bronze, silver or gold), size of each medal and order quantity, all of which can be seen in the pricing matrix below. For more details or any questions you may have please contact us today. 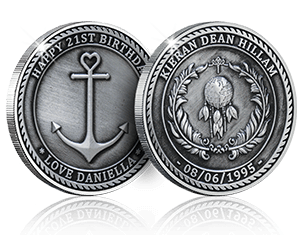 Every coin you order will come encapsulated in a FREE, protective coin capsule. These capsules protect the coin and enhance its premium look. 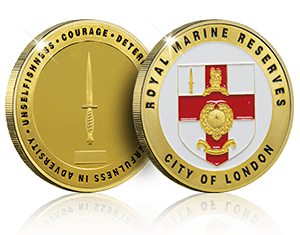 All of the capsules are able to be removed if you wish to take your custom coin or medal out. The handmade card box is available to you in a range of different colours to house your coin. The coloured foam insert complements the colour of the outside of the box with a cutout and side groove that allows the easy removal of your coin. You can add hot foiling to this packaging on the outside lid. The Italian leatherette box is slimline and can come in a variety of different colours on both the inside and outside. There is a silk insert on the inside lid and a velour pad where the coin will sit. You can add hot foiling to this packaging on both the inside and outside lid. There is a minimum order quantity for leatherette boxes. Hot foiling uses heat, pressure, metal dies and foil film to create a premium, personalised look for your item. There are many colours and styles which will allow you to have your box hot foiled with any wording or logo that you desire. We recommend a single foil colour. There is a minimum order quantity for hot foiling. If you’d like a completely unique packaging for your coin/s, we are able to specially design and create your own custom box or pack - any size, any shape, any colour, any material… we will do our best to make it for you! To discuss the endless options you could have (including glitter, Spot UV, embossing…and lots more! ), you just need to give us a call and one of our team will be more than happy to chat to you about it! Design made, or no idea what to do? Don’t worry just give us a call on 0333 241 6783 or tell us your requirements below. Remember, all of the artwork is completely FREE with no obligation to make your coins. Have an artwork file? Simply upload below.